Medal of Honor for George Washington? It should be noted that the medal didn’t exist until July, 1862, and none of the enabling legislation then or since allows for a retroactive award of it. 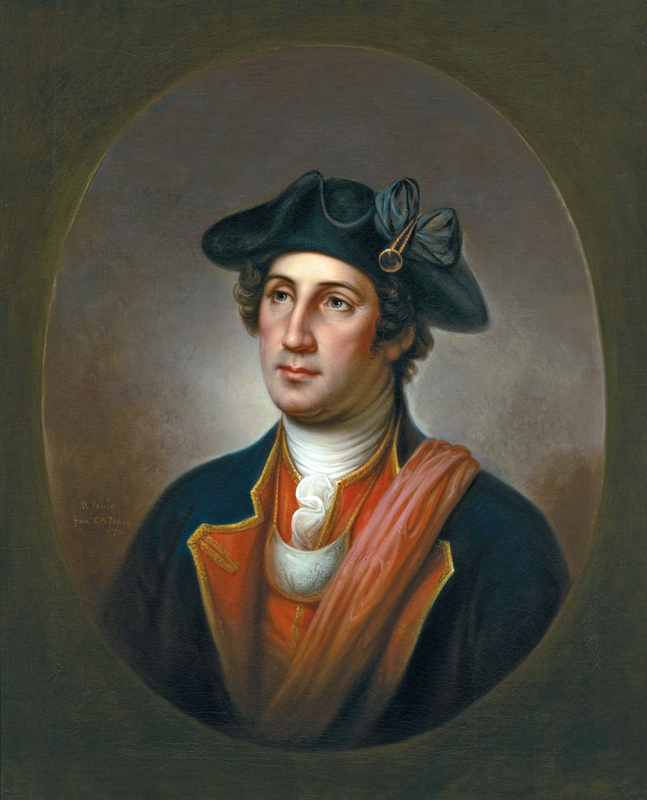 Washington in uniform of the Virginia Regt.